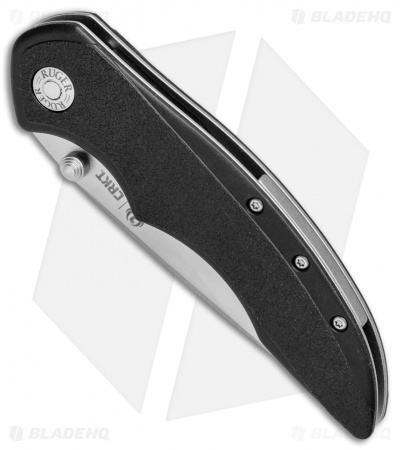 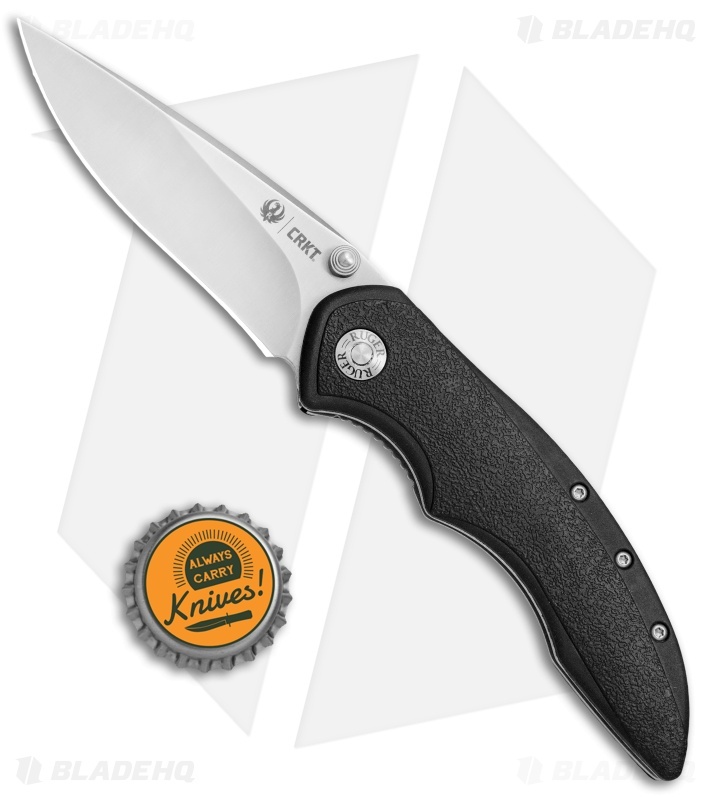 The Lerch designed CRKT Ruger High-Brass folder is equipped with the OutBurst assisted-opening mechanism for powerful deployment with the nudge of a thumb. 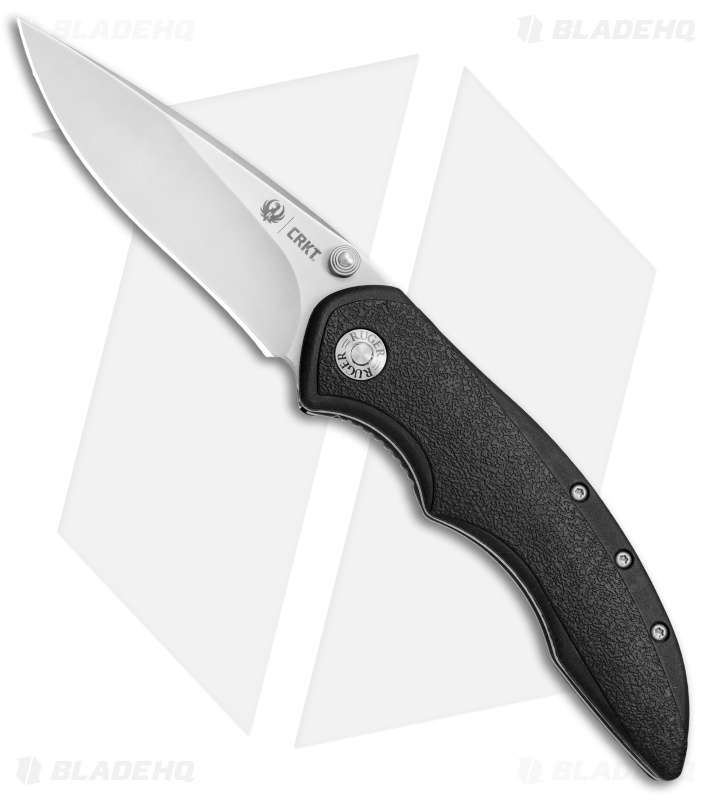 This plain edged model sports a satin finished blade paired with a textured GRN handle for a secure grip. The High-Brass is a must-have addition to your range bag or EDC loadout. OutBurst assisted opening mechanism for fast and easy deployment. 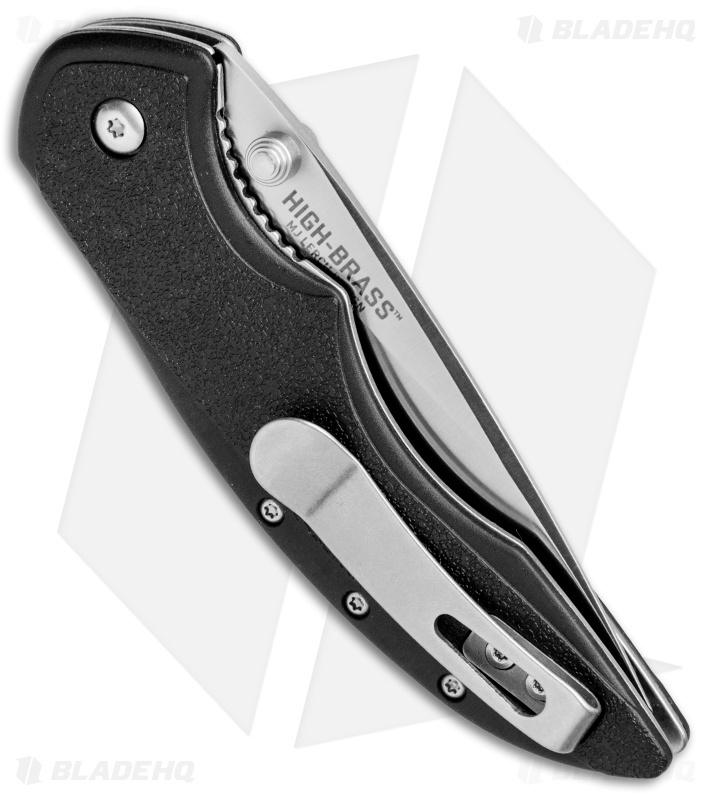 Textured GRN handle provides a solid grip during use. Secure pocket clip for tip-up carry.